While at a recent get-together, a common question among the group was raised – “What’s the difference between an advisor and a broker”. After letting the group debate the topic for a few minutes, it was clear that this remains an area of continued confusion. It is no surprise that so much confusion exists. In the world of investment advice there is a very important, but commonly misunderstood distinction between the two; both of whom often hold themselves out to the public as “financial planners” and “financial advisors”. Registered Investment Advisors must adhere to a fiduciary standard. 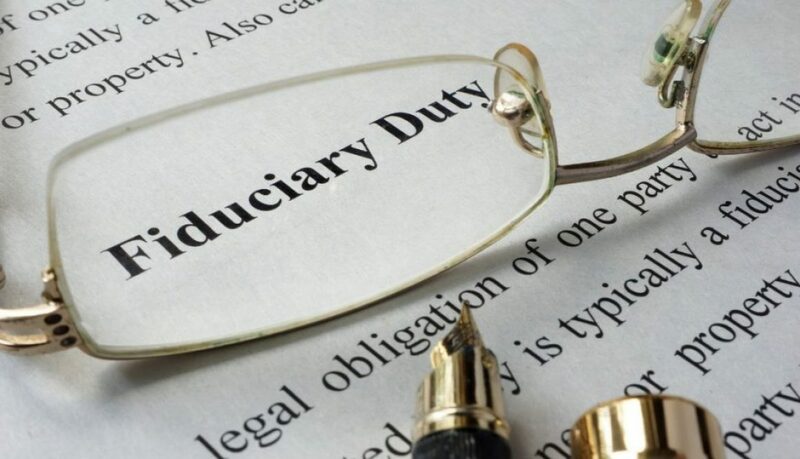 The fiduciary standard requires that investment advisors do what is in the best interest of their clients and that they always put their client’s interest before their own. There is no gray area in the fiduciary standard. Investment brokers are subject to a far less stringent suitability standard, which may be full of conflict. Only requires that the advisor has to plausibly conclude that his/her recommendations are suitable. That is, the investment recommendation should not be unsuitable. Further, what is recommended does not have to be specifically in-line with your stated objectives and profile. What is Stage Harbor Financial? Stage Harbor Financial is a registered investment advisor and fully embraces being subjected to the more stringent fiduciary standard. Furthermore, all Stage Harbor advisors are all CERTIFIED FINANCIAL PLANNING™ Professionals, which comes with its own fiduciary standards. Stage Harbor takes this fiduciary responsibility very seriously as we believe trust is the most critical ingredient in building client loyalty and we never want to jeopardize this trust by putting our interests ahead of the interests of our clients. Therefore, you can be confident that as a client of Stage Harbor Financial, we will always do what is in your best interest, not ours. Connect with us to learn more.